Arctic Coworking Lodge is a new coworking and co-living space based in Norway’s remote Lofoten Islands. Seven months in, the founders reflect on the pressures of running a new space and how they find support from their own community. A new partnership now links the Lodge with other North Atlantic companies, including coworking spaces in Iceland and Greenland. Attracting members to a coworking space and building a thriving community is challenging enough. 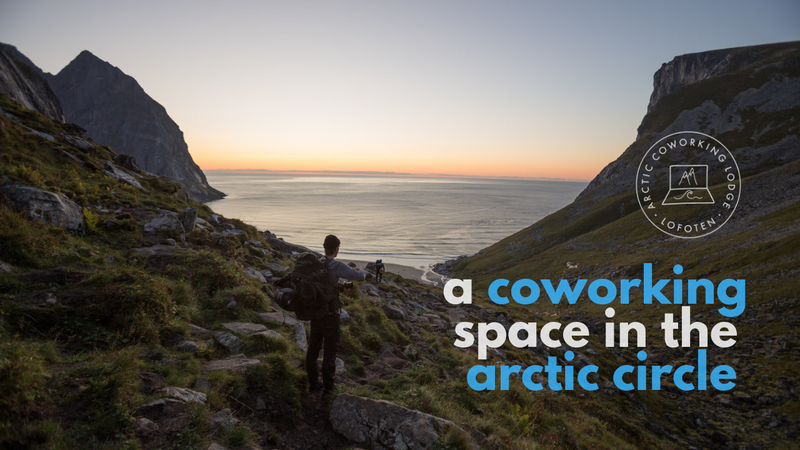 When your coworking space is located on a remote island archipelago in the Arctic Circle, those challenges are somewhat amplified. 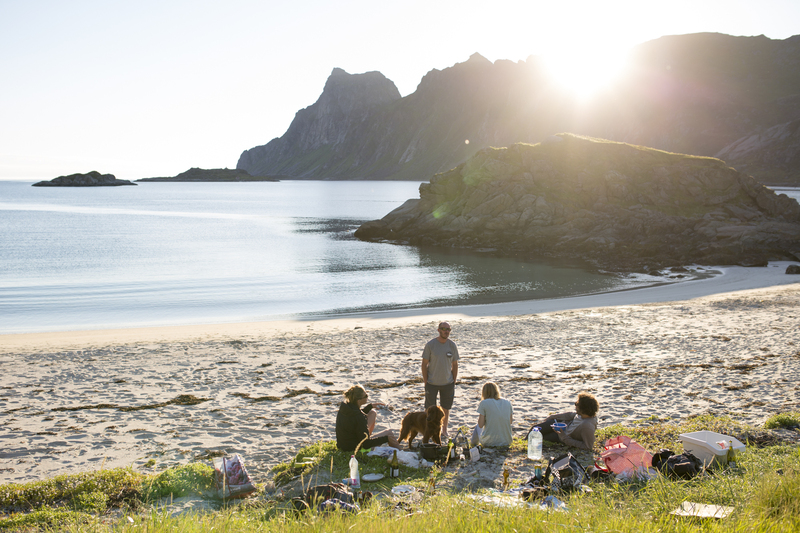 Enter Arctic Coworking Lodge, a new coworking and co-living space located on Norway’s spectacular Lofoten Islands. We first heard from the founders — Rolf Oftedal and Stian Morel — a little over a year ago. 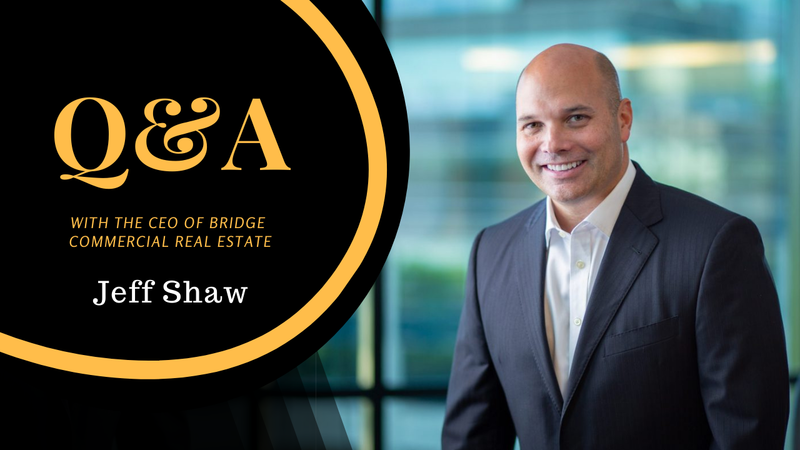 At the time they were busy planning and building out the new space before its official launch date on June 1st, 2018. So what happened? “We finished refurbishing at exactly 11 pm the day before. We managed to launch on time!” says Rolf, who welcomed their very first guests the next morning. The first year of a coworking space is usually its most difficult; building costs, credit interest, publicity and early teething problems can take their toll. With Coworking Arctic Lodge now seven months into its first year, how are things panning out? “We were overwhelmed by how much we were able to fill up during our first summer. I think our unique location sparked people’s interest,” said Rolf. It’s easy to see why. The coastal lodge is surrounded by incredible natural scenery and guests regularly enjoy views of the Northern Lights and local wildlife. For anyone with a thirst for adventure, the slightly odd sensation of round-the-clock daylight during summer ensures plenty of fun for outdoor enthusiasts. While summer brought in plenty of guests, their first winter has been quite challenging. Temperatures regularly plunge below 0° Celcius (32 F) at this time of year, which can put off even the most determined digital nomad. But according to Rolf, that’s all part of the appeal. “At this time Lofoten is very peaceful. The views are exceptional with the snow-clad mountains and Northern Lights. It’s definitely our favorite time of year, and definitely the time to be here if you really need to finish a project. Winter time means no distractions. Currently, the Lodge is proving popular for individuals staying for two weeks or more. 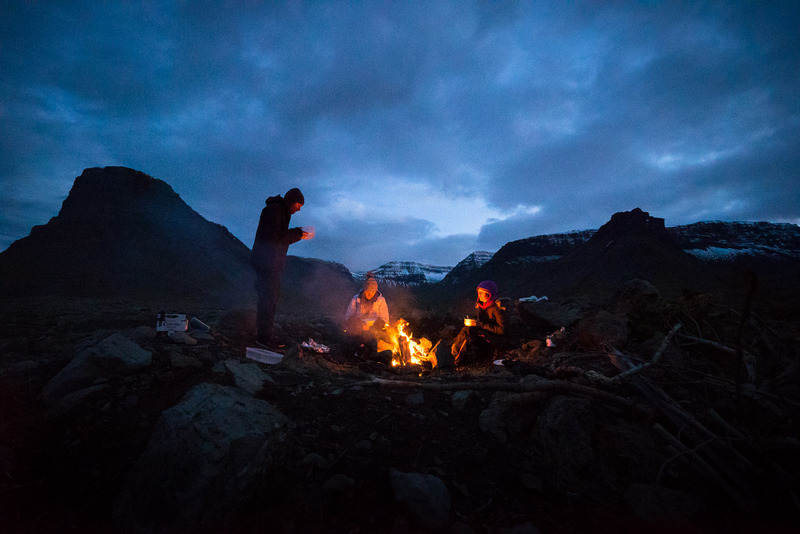 Rolf and Stian are targeting this group by offering discounts on longer-term stays, but they have also found growing interest from teams traveling to Lofoten for company retreats. “A memorable one was LearnLink, one of Norway’s up and coming startups. As a remote team, they had their yearly meet-up at the Coworking Lodge. Indeed, living and working in close proximity to other business owners has proved a valuable learning curve for the founders of Arctic Coworking Lodge. 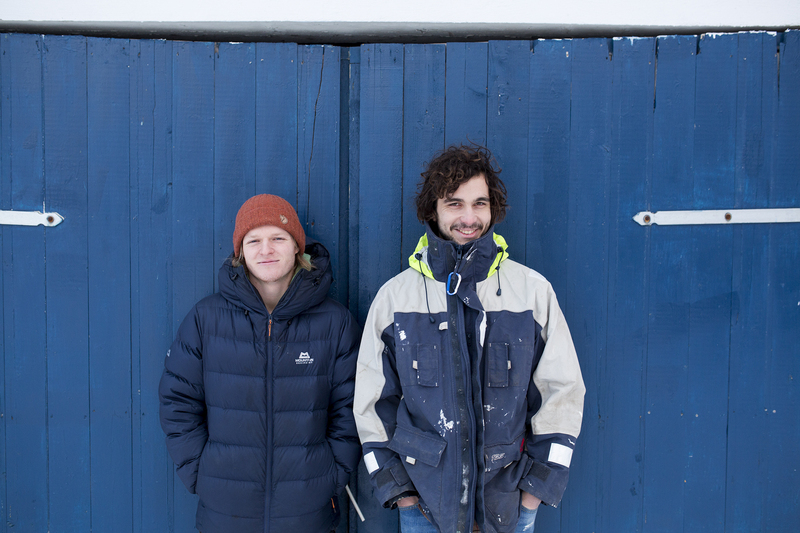 As part of their community-building work, Rolf and Stian organize weekly ‘Family Meetings’ for guests. Everyone is invited to explain what they are working on, the challenges involved, and to brainstorm solutions with the community. 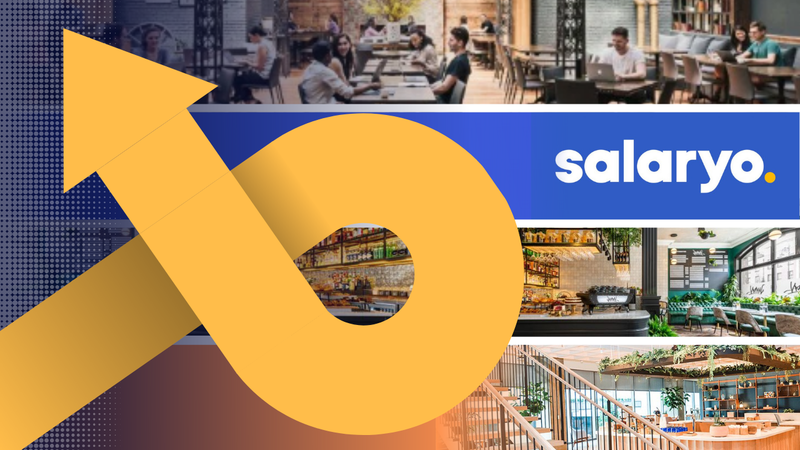 Even though co-living communities operate on a different dynamic from that of coworking spaces, given the shorter stays and higher turnover, it remains a valuable part of the Lodge and their main focus. And thanks to a new partnership opportunity, their wish could be granted much sooner than expected. Together with The Blue Bank in Iceland and Hotel Narsaq in Greenland, Arctic Coworking Lodge is now working to create “the best Arctic coworking experience possible” with the help of funding for marketing and collaborative projects, such as workshops. The initiative is also designed to support local job opportunities. “Many communities in the far north have seen a lack of jobs in the creative industries, and we want to prove that via the Internet you can now live wherever you want. And also explore the far corners of the earth. “It’s all very exciting!” added Rolf. As for the Lodge itself, its first few months of existence are proving positive, with numerous opportunities for growth over the coming year — especially with summer on the way. “For sure it’s been a lot of work, but it’s all pretty fun to be honest. We get to meet a lot of very interesting people, and that’s something we really appreciate. It’s also very fun to see people’s reactions to being surrounded by this crazy environment.